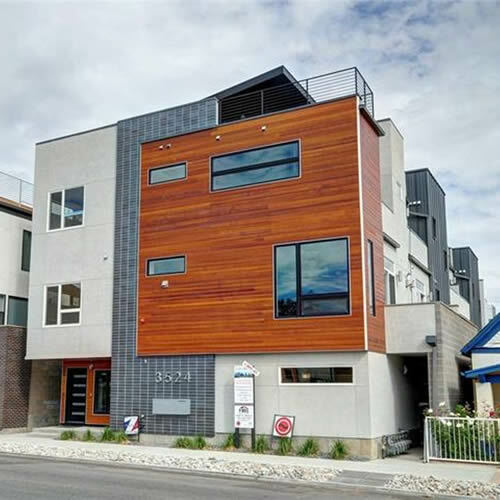 A Denver Metro MLS Property Search just for you! Zakhem Real Estate Group is a vertically integrated company specializing in all of your Real Estate needs. Buying, selling, residential, commercial, development and property management.Our real estate development focuses on town houses, apartment buildings, and small office buildings. At Zakhem Group we understand the importance of having confidence and trust in your Real Estate Broker. Our brokers are the epitome of professionalism and knowledge in the Metro Denver Real Estate market. 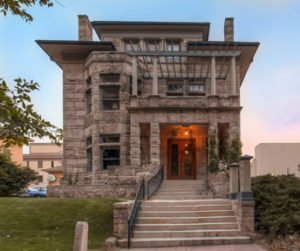 From the suburbs of Highlands Ranch to the bungalows of Washington Park and the incredible views of Lodo’s lofts, we pride ourselves on understanding every aspect of the Real Estate environment. 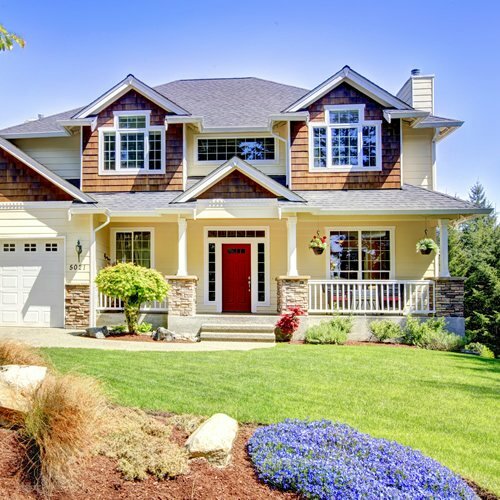 We strive to make your home purchase or sale a delightful experience and achieve our goal of making you a client for life. If your son or daughter asks us to help with their home purchase 20 years from now, then we have done our job. 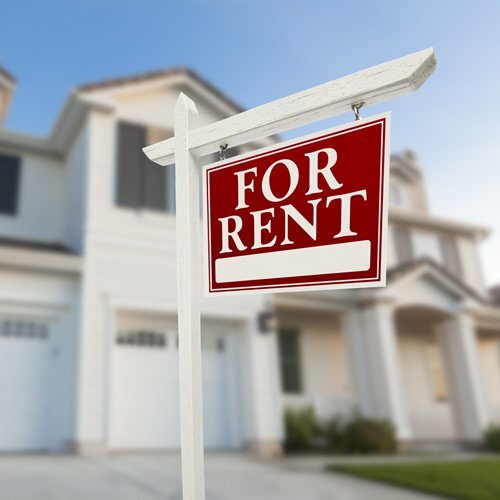 Premier Real Estate Management offers property management services for apartment buildings, single-family homes, duplexes, triplexes, condominiums and townhomes throughout the Denver Metro area. Our clients are individuals as well as property investment companies. Whether it’s a small condominium or large-scale apartment building, we have the appropriate resources you need, including on-site resident managers and maintenance personnel.